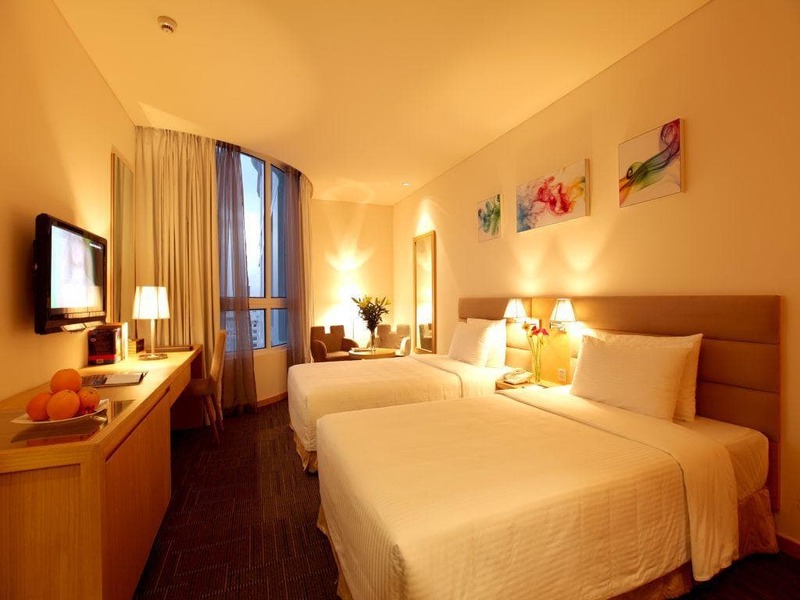 The Liberty Central Saigon Centre, offering 4-star hotel accommodation near Ben Thanh market is located in one of the busiest hubs of Ho Chi Minh City. 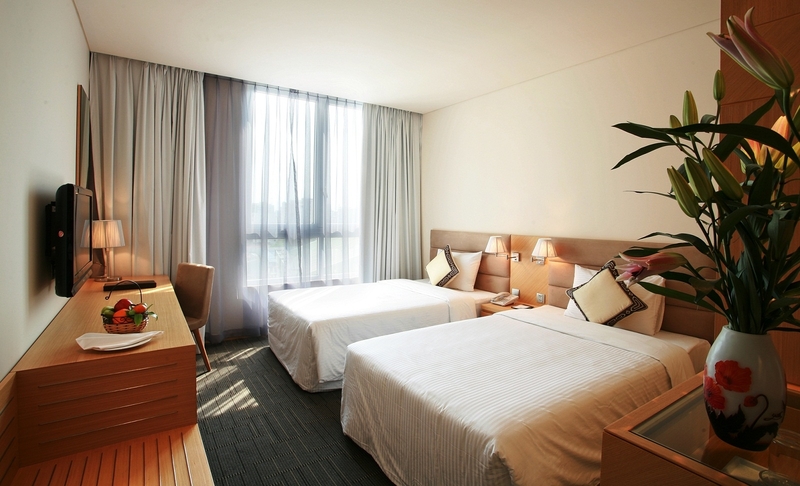 With modern décor and a team that are celebrated for being kind, helpful and friendly, our international 4-star standard is in a preferred and affordable locale. 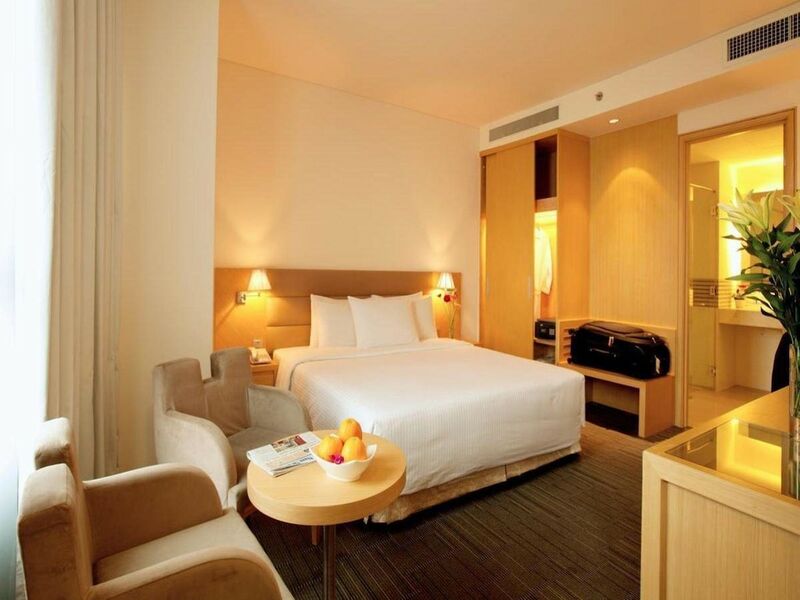 We offer an array of accommodation, meeting, dining and other hotel facilities and services for guests in Ho Chi Minh City for business, meetings or a relaxing holiday. 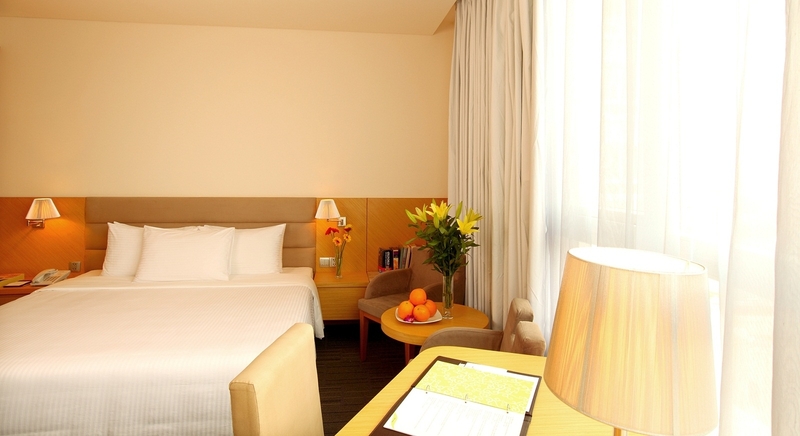 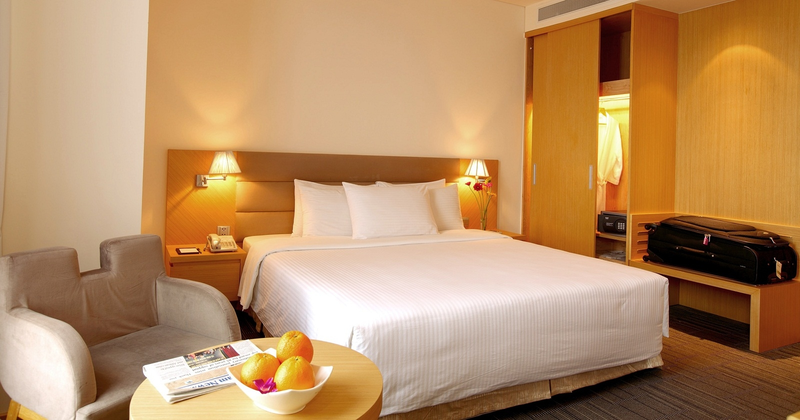 Comfortable and memorable, Liberty Central Saigon Centre Hotel is a haven amidst this cosmopolitan city.